A fad diet can help you lose weight but it takes a toll on your health, leads to binging and eventually bulking up again of all the lost weight. 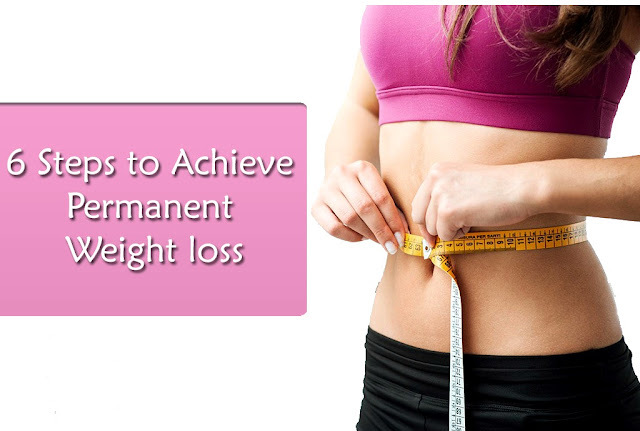 To achieve permanent weight loss follow these six simple steps, it will make your weight loss smooth, hassle free and permanent. 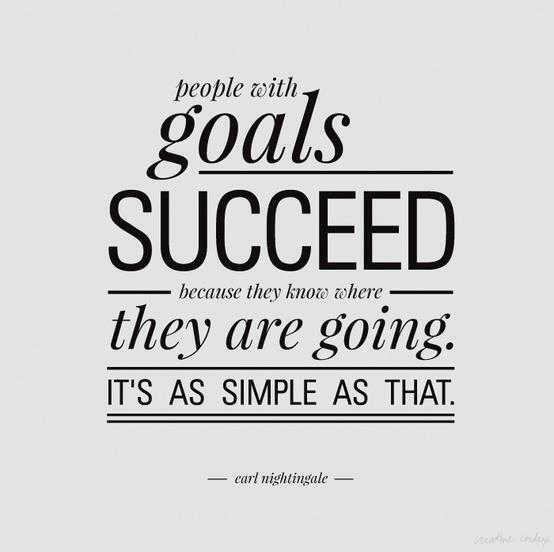 Goal setting can do wonders for your life, if you haven't tried it yet, it is time for you to do it now. Take a book and write down your weight loss goal and drive yourself to create ways on how to achieve it. Break your goal into small pieces, it will help to achieve without any disappointment. In case, if you would like to lose 10 kg, break it into small realistic goals like 2 kg per month. Weigh yourself once a week and track down the weight loss in your book, it will keep you motivated. One important thing to remember here is to set realistic and safe goals. Have your own cheerleader; it might be your mom, father, brother, sister or your best friend. Having a supporter helps you stay motivated and achieve the goal you have set. They cheer you up when you feel like quitting, remind you of why you started this weight loss journey and make sure you stick with it. Start incorporating little exercises, getting yourself active and optimize your lifestyle. 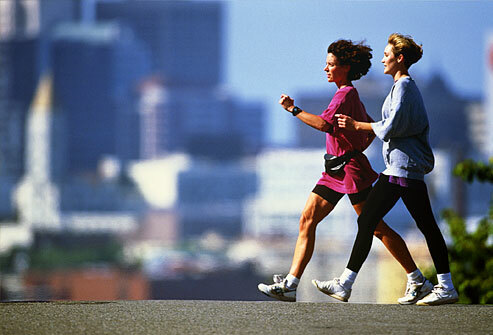 Cardiovascular program is a must for any person with weight loss goal. These exercises work on larger mass of muscle in the body. It keeps your heart rate up and burns lot of calories in a short period. Simple cardio exercises like walking, cycling, jump rope, and swimming are easy to start at home. 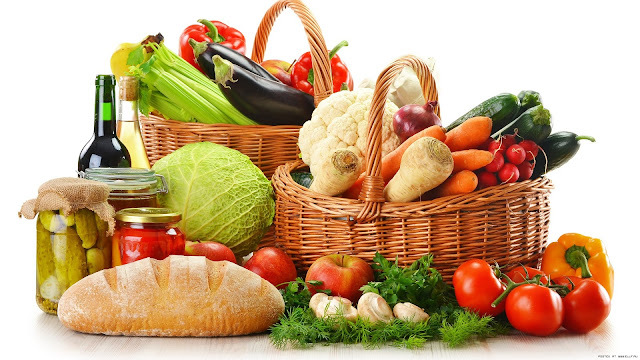 Well balanced diet not only helps you nourish your body it also assist you in losing weight. Keep a check on your carbohydrates and fat intake. To achieve weight loss you must say a big NO to "Sugar, Salt and White flour" Increase your intake of healthy protein, vegetables, and fruits. Protein not only keeps you full, it also help in building muscle mass. Stay away from processed and junk food, they are no good for you. Remember this golden rule "80% of diet and 20% of exercise " is the secret for weight loss. For more details about diet, you can check out " Top 5 diet tips to kick start weight loss"
NO, lifting weight won't make women bulk up like a Hulk. 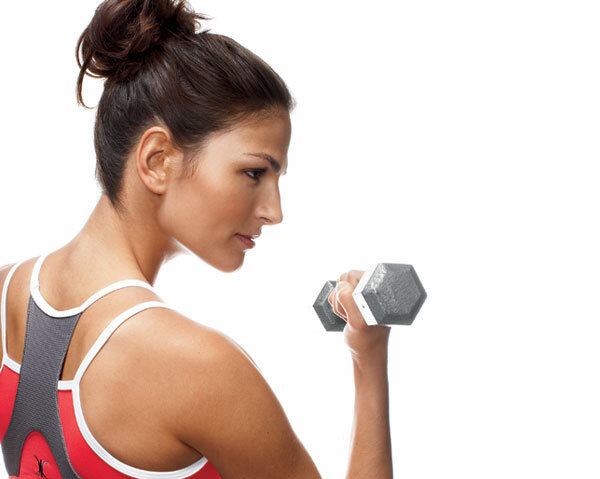 Do weight lifting twice a week; it helps you in burning the calories even while you are resting. It increases your metabolic rate and it is the best way to achieve toned and lean body. 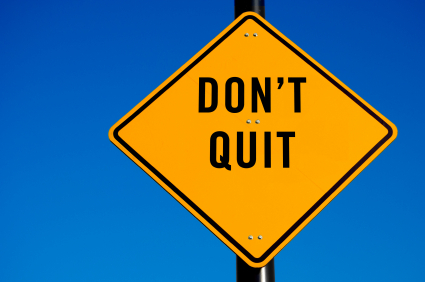 The only reason someone does not achieve his/her fitness goal is "quitting too soon". you should be aware that it is not over until you have won. As Jim Rohn popularly says "All the steps that are needed to be successful are easy to do" (like working out regularly, eating right, etc. Still most fail as these steps are), also easy not to do." Keep yourself motivated and reach your healthy weight. Remember, your body is the only place you live in, so treat it with love and care. If you are new to weight loss, check out How to lose 10 kg in 5 months without going to gym.